The 1 in. x 6 in. 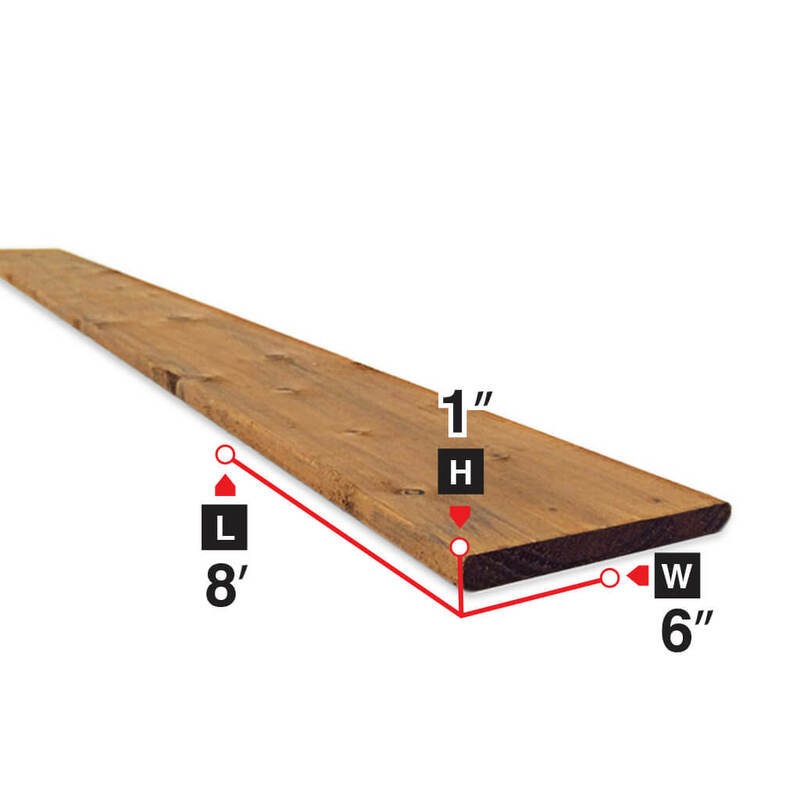 x 8 ft. Brown Pressure Treated Lumber is pressure treated in order to protect it from fungal decay and rot. Every piece meets the highest grading standards for strength and appearance. Its unique ability to fend off decay makes it ideal for outdoor projects, such as decks, docks, ramps and other outdoor projects. Size 1 in. x 6 in. x 8 ft.